Car signage is one of the most effective ways to market your product or service to a large audience in many places. For that, the key is to have vehicle signage that stand out from the crowd and get noticed. 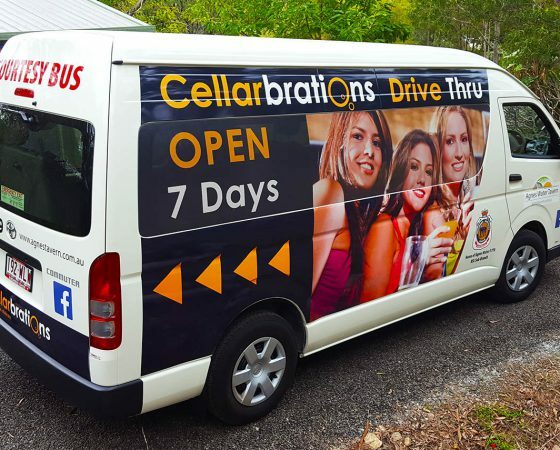 Blue Ocean Signs can create the right design and produce the perfect vehicle signage for your business with options to suit your needs and budget. From a simple logo or website decal, rear window OneWayView print, to a full or partial wrap of a single car or a whole fleet of cars or trucks your message will get out there loud and clear in a very efficient way.